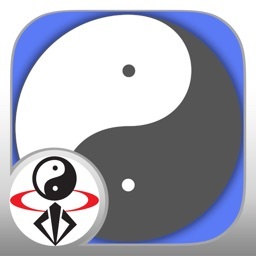 Tai Chi 24 & 48 Simplified Form by YMAA Publication Center, Inc. 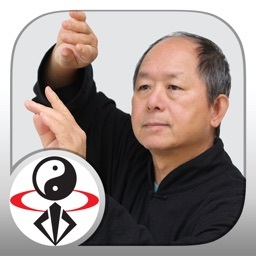 Learn the most popular forms of Tai Chi in the world from a Grandmaster. • 2.5 hours of streaming video lessons. 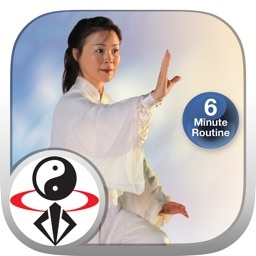 • Learn quickly with 24 easy Tai Chi movements. 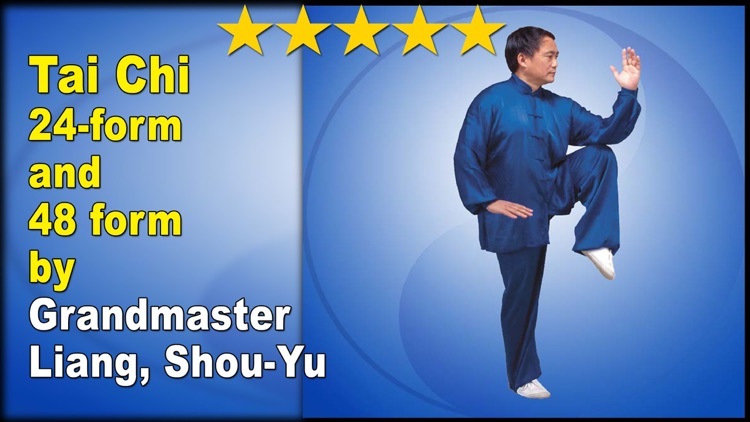 • Beautiful Tai Chi forms by Grandmaster Liang, Shou-Yu. 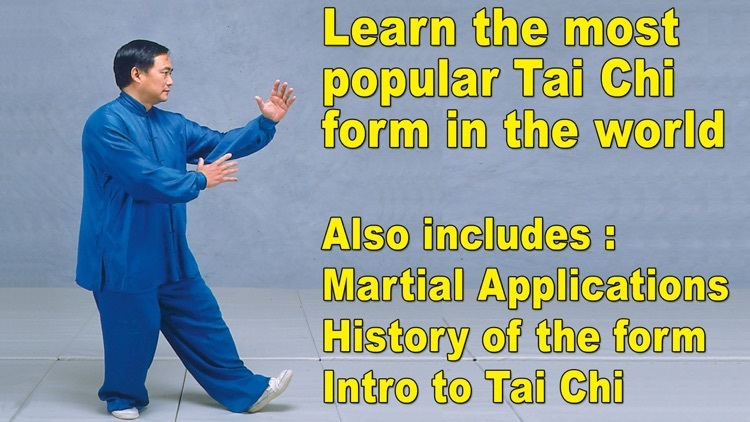 • Learn martial applications for each of the 24 movements. • Includes a bonus demonstration of the 48 form. The short forms are based upon Yang-style Tai Chi movements. 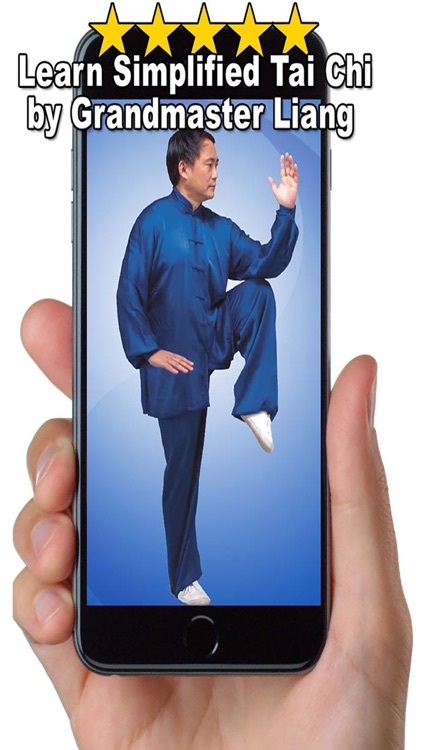 Tai Chi Chuan is an ancient internal Chinese martial art which has gained widespread popularity for its many health benefits. Today, most people practice taiji slowly to develop their balance, strength, and vitality, and the martial applications of the art are often ignored. Grandmaster Liang's martial arts ancestry originated five generations ago. He started his traditional Emei kungfu and Qigong training with his grandfather in 1948. Grandmaster Liang then sought out other renowned masters and other styles from Shaolin and Wudang. In the early sixties, Grandmaster Liang began his study and research in the few major styles of Taiji such as Yang, Chen, Sun, and Wu style, Buddhist Esoteric Qigong, and Taoist Qigong. Grandmaster Liang has many times been a gold medalist in Wushu and Taiji competitions held in Sichuan province. 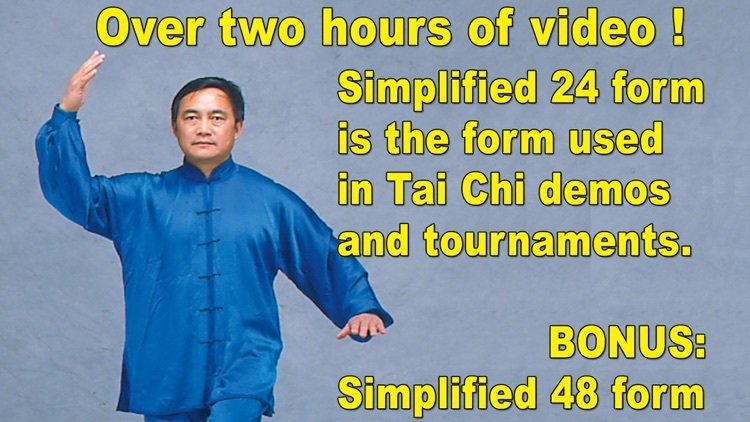 Grandmaster Liang lives and teaches in Vancouver, Canada.